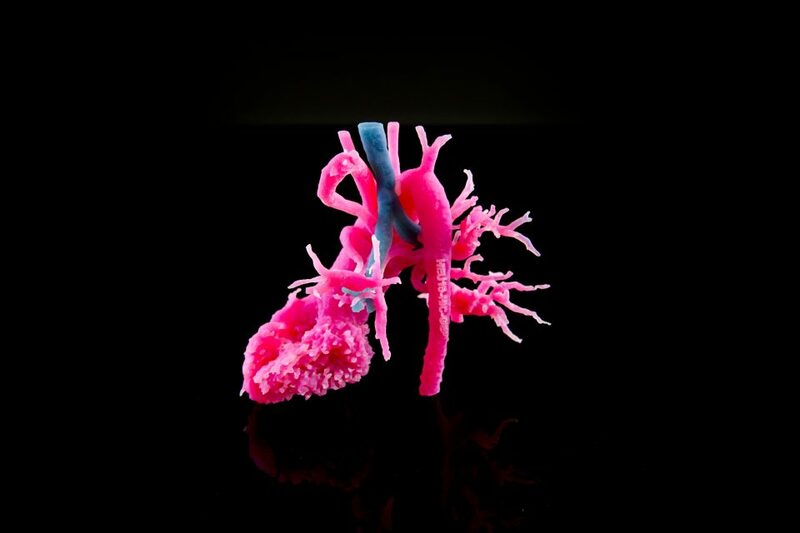 To bring 3D printed medical models to life, Stratasys one of the global leaders in additive manufacturing (AM) announced that it is expanding its suite of 3D printers and materials validated by its collaborator Materialise as part of United States Food and Drug Administration (FDA)-cleared Materialise Mimics inPrint software. The expansion will create a versatile 3D printing system for physicians across hospitals and will result in an advance production of life-like anatomical models and other tools that can help physicians in diagnostic purposes. The 3D printers which have now been validated include the J750 and J735 3D printers and the high-performance Objet30 Prime 3D printer. The Mimics inPrint software from Materialise is the only 3D printing software that has received clearance from the FDA for creating anatomical models for patient care. The software is designed in such a way that it helps physicians and hospitals to leverage 3D printing at point-of-care and build a trusted and reliable source for surgical planning and interdisciplinary communication. “Now the 3D printer that every hospital needs to power their medical modeling comes with additional options for an FDA-cleared software solution,” added Miller. Using multiple textures, while combining hard and soft materials to mimic human tissue, the Stratasys J735/J750 3D Printers are able to develop highly-complex models. The unique combination of transparency with multiple color re-creation ensures practitioners can differentiate anatomy, view critical structures within an organ replica, and create realistic representations of any bone, tissue, and organ. Above: A Model of patient’s left atrial appendage (LAA) created with Stratasys and Materialise technology. 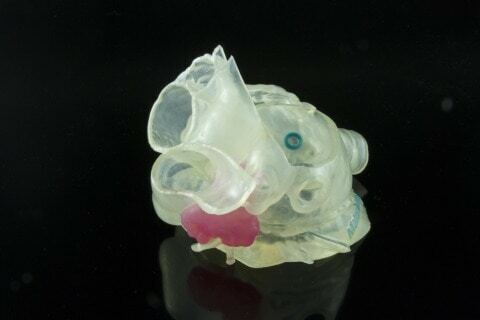 The model is intended to allow surgeons to select the appropriate device and plan the optimal approach to occlude the LAA/Image Credit: Materialise. 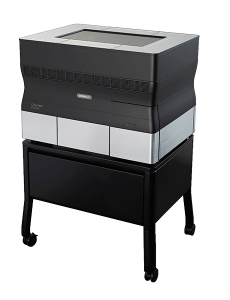 On the other hand, the Stratasys’ Objet30 Prime 3D Printer is a cost-effective, desktop platform providing an entry point to hospitals seeking a point-of-care printing solution – without compromising quality, resolution or accuracy. The versatile offering supports a range of anatomical models and applications, including orthopedic, cardiac, neurosurgery and other use-cases for visualization, surgical planning, training and education. Earlier this year, Materialise’s Mimics inPrint received clearance from the FDA, which made it the only solution with 510(k) clearance as an end-to-end 3D printing solution, as well as a fully comprehensive 3D printing solution for anatomical modeling. According to company reports, of the top 20 U.S. hospitals as ranked by U.S. News & World Report, 16 have implemented a medical 3D printing strategy using Materialise Mimics technology. Explaining about how validating the Stratasys’ 3D printing technologies can lead to improved access to high-quality models for personalised care to patients, Bryan Crutchfield, Vice President and General Manager of Materialise, North America said, “The addition of multi-color and multi-material printers to the list of validated printers is aimed to enable healthcare providers to implement a versatile offering that can support their most complex cases across a wide range of surgical specialties on a single printer”. “At Materialise, we take a hardware-agnostic approach to software development, offering the flexibility to partner with other leaders in the 3D printing industry like Stratasys – a company committed to addressing requirements of the medical community,” concluded Crutchfield.